The Columbia Harbour House is a spacious counter service restaurant featuring seafood. If it seems a bit crowded or if you just want a different vantage point, there's additional seating upstairs. 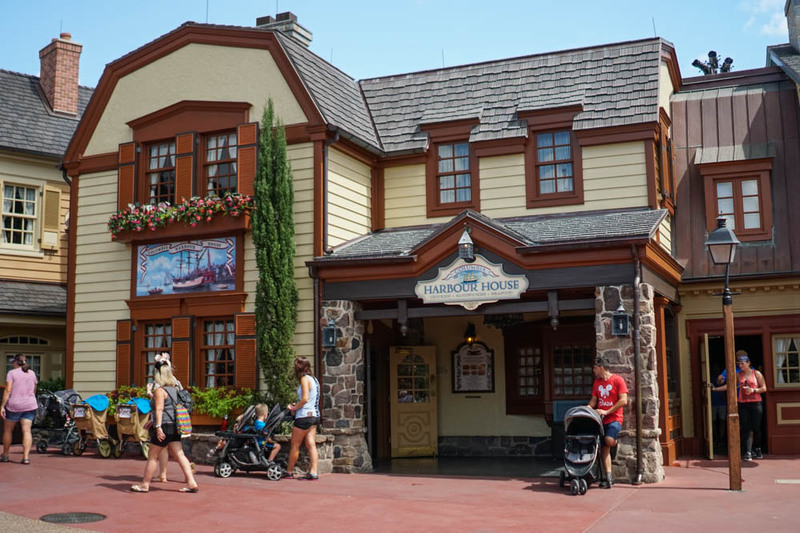 There are currently 63 reviews for Columbia Harbour House. This is a nice seafood choice for a quick service credit. Go sit upstairs. It was very secluded and peaceful and we enjoyed a calm dinner there. The food was fairly decent. Read Full Columbia Harbour House Reviews! You can also search for Columbia Harbour House specific threads!